An organisation which uses sport to help change the lives of young people in the UK, Ireland and South Africa, has been announced as the 2018 Laureus Sport for Good Award winner. 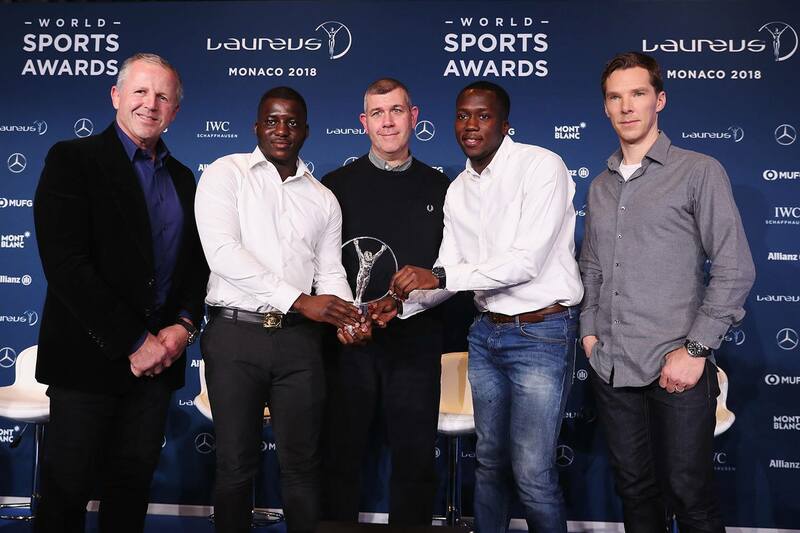 Benedict Cumberbatch, host of this evening’s ceremony, made the announcement at a press conference in Monaco alongside Laureus Academy chairman Sean Fitzpatrick, ACN founder and CEO Gary Stannett, and 24- and 25-year-old project leaders Ibrahim Kanu and Ade Akande. ACN believes all young people should have the same opportunity to succeed, regardless of backgrounds. Using a variety of sports, the organisation works with marginalised and vulnerable young people, helping to strengthen and reinforce positive lifestyle choices and offering a pathway to learning new skills and progressing into education, training and employment programmes. In Ballina, ACN has delivered a number of community initiatives since 2015, including coach education and youth work training programmes at Ballina Town FC with guests from Crystal Palace FC, a female-only sports development programme with local schools, and accredited sports and youth work training for young mentors from across Mayo. These young mentors received their certification from Ireland rugby players Tommy Bowe and Mairead Hopkins alongside An Taoiseach Leo Varadkar at Ballina Rugby Club in 2017. In 2016, ACN and Laureus launched an all-Ireland strategy promoting sport as a delivery pathway for the UN Sustainable Development Goals, supported by former President of Ireland and Ballina native Mary Robinson, with All Black rugby legend Sean Fitzpatrick. At the subsequent gala dinner, delivered alongside the Mary Robinson Centre, Sean was joined by AP McCoy, former Premier League soccer player Zesh Rehman and Mayo GAA star Aidan O’Shea to discuss the work of Laureus and ACN, and the use of sports as a driver of social change in Ireland. ACN is also active in promoting cross border networks in Ireland, with a number of coaches and young people from their Belfast programme working and training in Ballina since 2015. ACN has come a long way since it was founded in 2007. With support from Laureus Sport for Good and other partners, over 160,000 young people have been through its programmes in the UK and Ireland, with phenomenal success: 30,000 participants have moved into education, training or employment, and 50,000 – almost one in three – have begun giving back to society by volunteering at ACN or other community programmes, turning those young people who could have been marginalised or excluded by society into young people who are making a contribution instead. 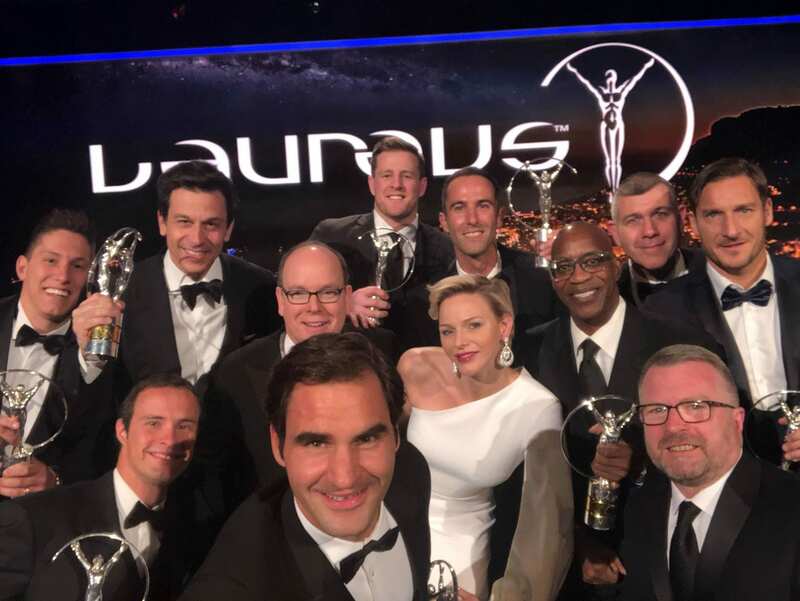 The Laureus Sport for Good Award is awarded to an organisation or individual who, in the opinion of the members of the Laureus World Sports Academy, has used the power of sport to overcome violence, discrimination or disadvantage. The Laureus Academy believe ACN has made an outstanding contribution to society through the medium of sport, making a significant contribution to the lives of young people. 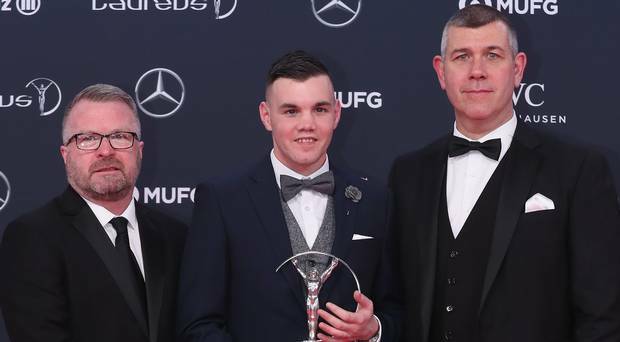 At today’s Laureus World Sports Awards Ceremony, ACN programme participant Dean McComb will join Gary Stannett and ACN programme director Jim Donnelly on stage to receive the Laureus statuette. Growing up in one of the most disadvantaged communities in Northern Ireland, Dean and his group of friends were among the most disengaged in Belfast as young men. They were expelled, barred and forgotten. However, Dean met his mentor Jim through an ACN boxing programme and, with Jim’s support, has made positive life choices and stayed out of the serious trouble that destroys the lives of many others growing up in the same neighbourhood. Stannett, who resides in Ballina, said it’s a great honour for ACN to have its work recognised by the ‘foremost sports awards in the world’. “We have promoted sport as a pathway for positive social change for over a decade in the UK, Ireland and globally, and this award recognises the hard work of all our staff, volunteers, participants and supporters over the years,” he added. 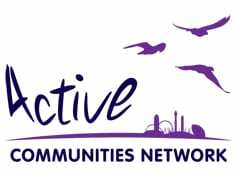 Statement made from a member of Active Communities Network “We are extremely proud and honoured to receive the award and are excited that our collective work is being recognised on a global platform. Active Communities Network could not have achieved this without the support of our partners. We are privileged to have a strong network of partners and we would like to thank you for your help in contributing to achieving our vision of a ‘world where everyone was has the same opportunity to succeed, regardless of background’ “.